CNC Trigger machined from Aircraft Grade aluminium. Compatible with the Gate TITAN Mosfet. Adjustment screw to control travel. 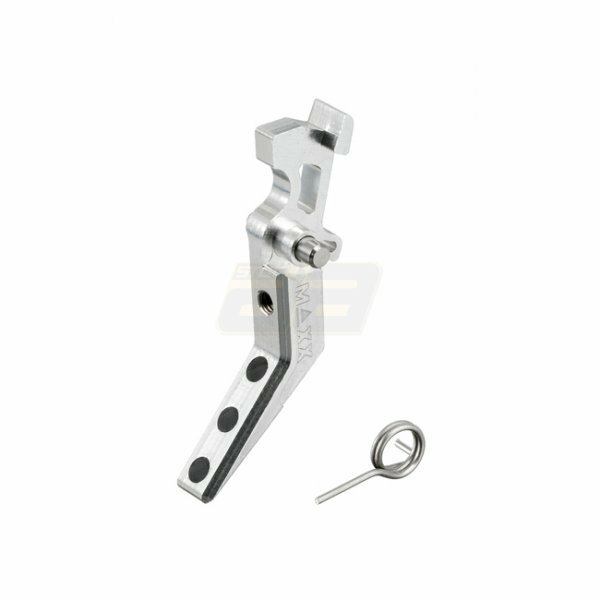 Suitable for M4/M16 with V2 Gearbox.